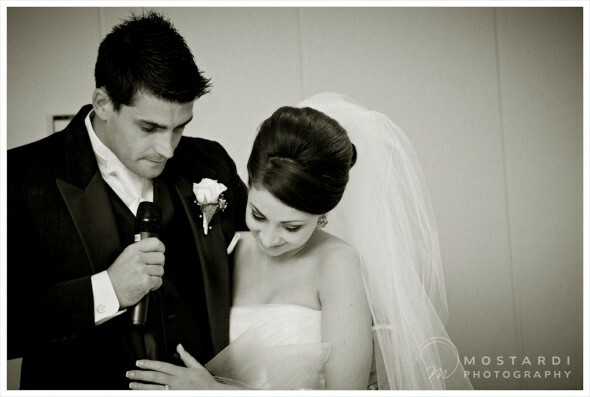 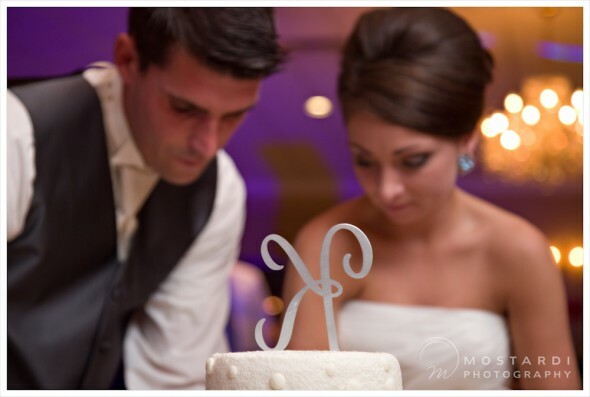 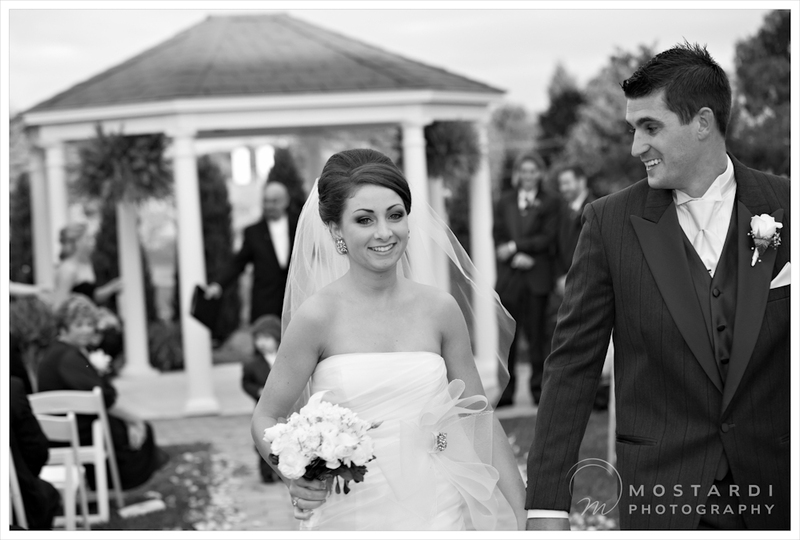 Cate & Colin had a beautiful wedding at Penn Oaks Golf Club. 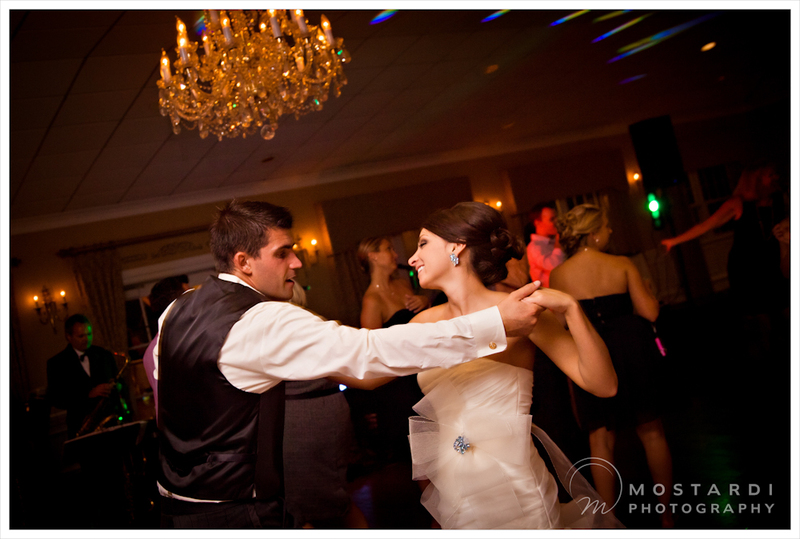 The weather held out for their outdoor ceremony and The Sound Investment Band kept everyone dancing through the night. With Colin’s family flown in from England & many of their friends from South Carolina, it was definitely a day to remember!